Carbon trading in South Africa: providing flexibility or escape route? 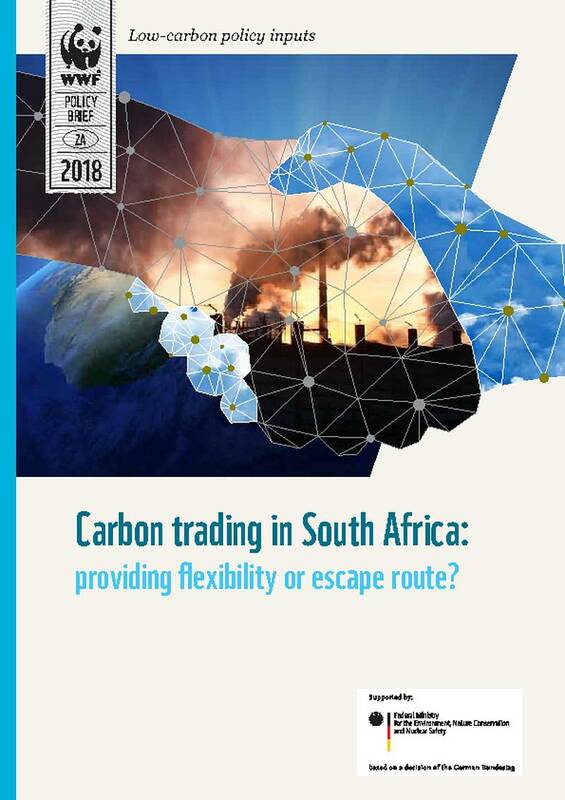 This paper investigates whether the inclusion of carbon trading in South Africa’s Mitigation System provides flexibility to the major emitters in reducing their emissions, or serves as an escape route from achieving meaningful GHG emissions reductions. Economists argue that putting a price on carbon is the most cost-effective mechanism to reduce carbon emissions, and to address climate change. Trading carbon emissions allows sectors with poor mitigation potential to fund deeper emissions reductions in sectors with better mitigation potential. It therefore helps to achieve overall emissions reductions across the economy at least cost. The international experience with implementing carbon trading has seen varying degrees of success. The global carbon market has failed to account for all the external costs of carbon emissions and has therefore failed to deliver economic efficiency and sustainable behaviour. This paper presents both theoretical and practical challenges that can reduce the effectiveness of carbon trading as a climate change mitigation tool in the South African context.